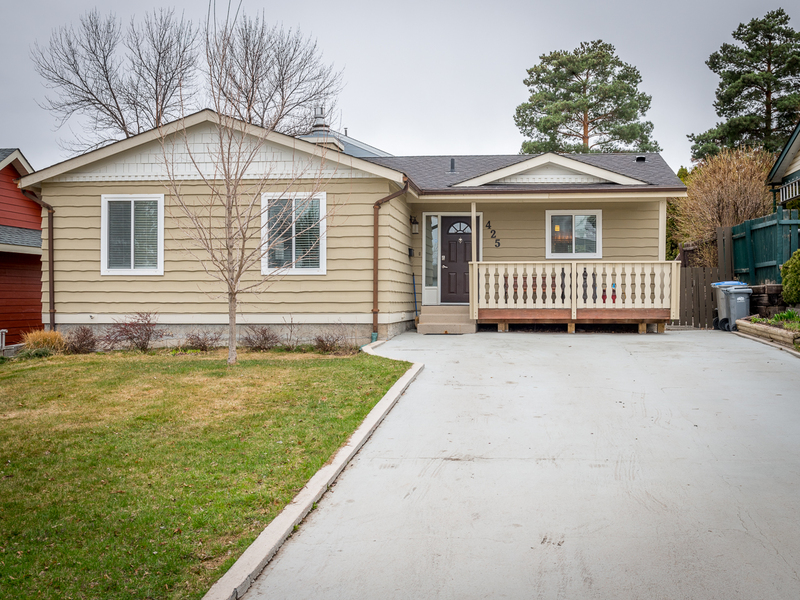 New Listing: 425 Garibaldi Drive, Sahali, Kamloops, BC $489,900 - Real Estate Blog - CENTURY 21 Desert Hills Realty (2010) Ltd.
New Listing: 425 Garibaldi Drive, Sahali, Kamloops, BC $489,900. Fully updated rancher has 3 bedrooms on the main plus a big bedroom with ensuite and walk in closet in the basement along with a rec room, workshop and a bath/laundry room. Great location close to TRU, Albert McGowan Park, transit and shopping. Modern open floorplan with custom wainscoting, new paint, nice laminate flooring and newer appliances. French doors from the dining room lead to a good sized deck and low maintenance fenced back yard. Brand new roof, hot water tank (2018) newer windows, new shed and new roof over the basement stairs. Perfect home first time buyers or downsizers. Nothing needs to be done just move in.